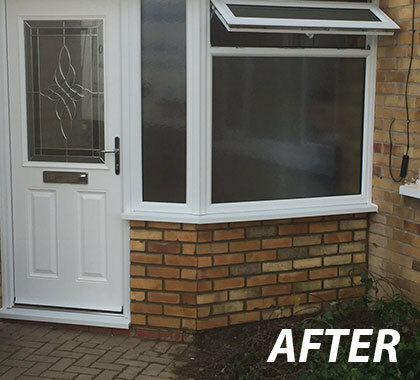 A porch can make a big difference to your home. In addition to making a good first impression and adding wow factor, it provides useful storage space. 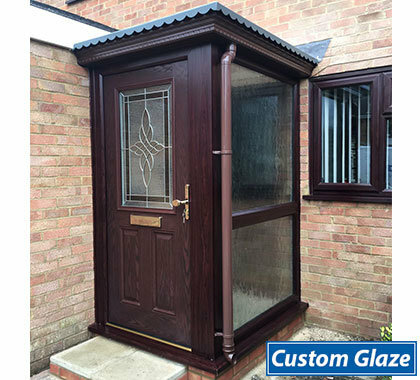 At Custom Glaze our porches are totally bespoke. We work with you to develop a design that matches your needs completely whilst blending seamlessly with the style and age of your property. 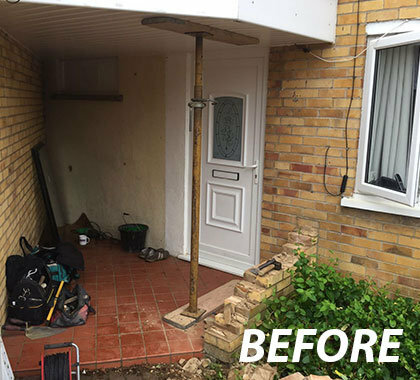 Whether a full brick porch or dwarf brick walls with some glazing, or a fully glazed entrance for maximum light, we will project manage the installation and build from start to finish. At Custom Glaze we have our own teams of fitters and trades so we can take care of everything from groundwork/bricklaying, to electrical work, plastering and floor tiling. 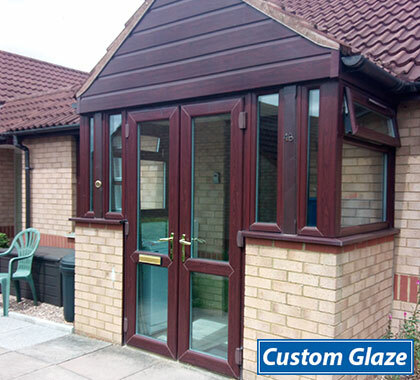 Once complete, your porch is guaranteed for 10 years, giving you total peace of mind.